It’s 8pm on a Wednesday night in the middle of January. You just picked your son up from his Boy Scouts meeting and you’re RUSHING to pick your daughter up from Ski Club at West Mountain. She’s not thrilled because you were SUPPOSED to be there by now, and she STILL has to do her homework once she gets home (never mind that YOU told her it should have been done BEFORE she went to the mountain). You zoom down Warren Street in Glens Falls, headed for the traffic circle. You’re going faster than you should be, and you’re distracted by the phone conversation you’re having via bluetooth with your daughter who is NOT happy with you, and you’re pretty FRUSTRATED with her for how dramatic and unappreciative she’s acting. Your son is sitting in the back seat, telling you ALL about the cool things he did at his meeting, seemingly not noticing that you’re ALREADY in the midst of talking to your OTHER child. In all of the chaos, you gun it into the traffic circle, and PLOW right into the passenger-side of another vehicle. UGH! Annoyed with yourself, you get out to make sure everyone’s okay, and to make your apologies to the couple whose evening you’ve interrupted and whose car you’ve dinged up pretty badly. You text your daughter and let her know you’re REALLY going to be late now, and tell your son he might as well get comfortable because neither of you are going ANYWHERE any time soon. But then, WHAT DO YOU DO? Do you dig through your glove compartment, trying to find wherever your insurance card is buried? Do you call a complete stranger at a random 1-800 number once (IF) you eventually find that card? 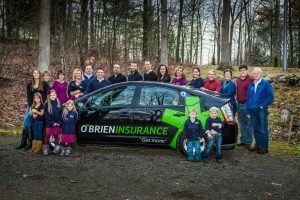 If you’re an O’Brien Insurance client, your first call could be to MY CELL PHONE. I make sure our O’Brien Family can reach me at ANY TIME. So, let’s say you ARE an O’Brien client. You call ME. I’m sitting in church, and I still call you RIGHT back as soon as I see the missed call. I talk you through EVERYTHING you need to do in that moment, and you’re able to go to sleep that night knowing this mess will be TAKEN CARE OF. 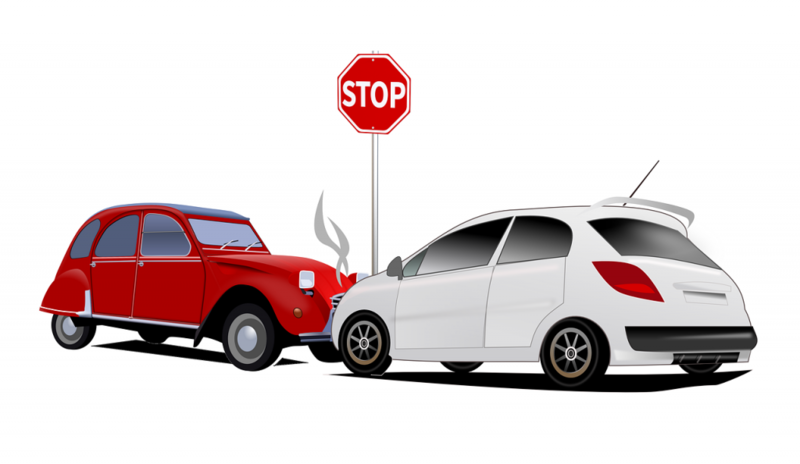 Accidents DON’T just happen on business hours. They often happen at THE WORST possible times. That’s why it’s so important to not only have the RIGHT insurance in place to make sure you and the people and things you LOVE are protected, but also that those policies are through the RIGHT agent. 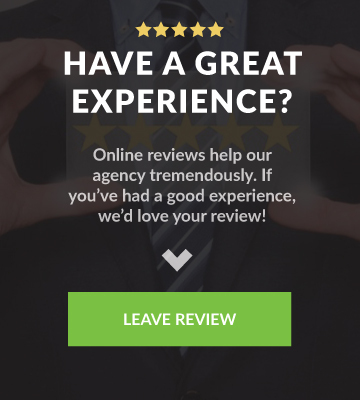 The RIGHT agent is the one that is THERE FOR YOU at ALL TIMES. 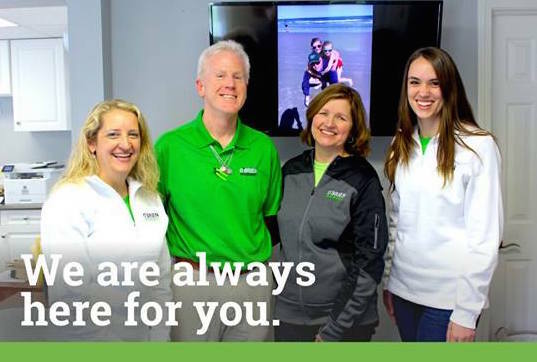 That’s US at O’Brien Insurance, we’ve ALWAYS got your back! If you aren’t an O’Brien client yet, ask yourself, do YOU have the owner of YOUR insurance company’s CELL PHONE number? 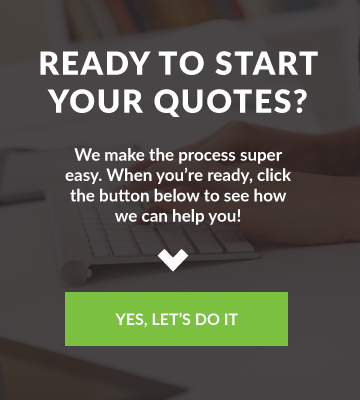 And if the answer to that question is no, contact US now!